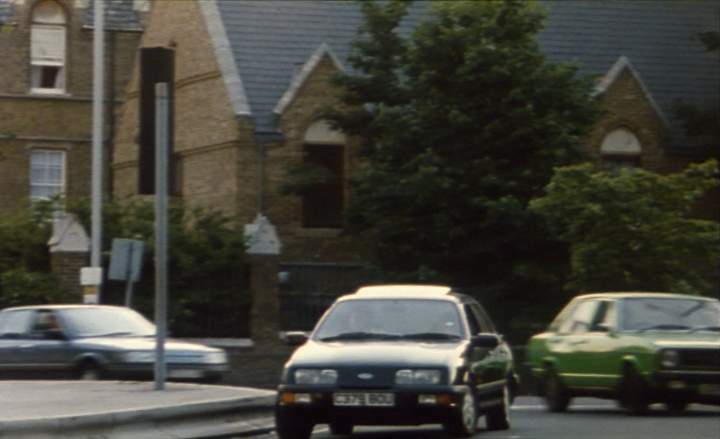 IMCDb.org: 1985 Ford Sierra XR4x4 2.8i MkII in "Riff Raff, 1990"
This one is rare. 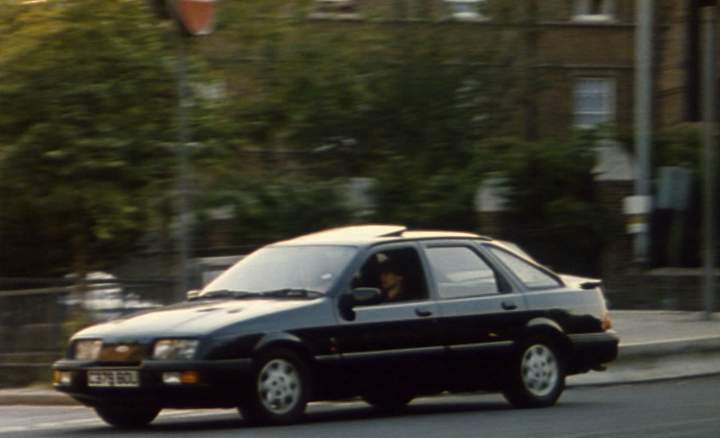 If the DVLA stats are accurate, it is a 2.8i XR 4x4. Sierra XR4x4 MkII. No need to list 2.8i.